Bought a pair of Men's Brown Mule Sandals on 04 June 2017, only to find the tops of my feet being cut by the sandal strap. It is cutting into my feet when I walk, thus unable to wear them. I went into the shop earlier to replace them with a better pair as I feel this is a design fault, but the manage said that they had been worn, there is no design fault, goodbye we cannot help. 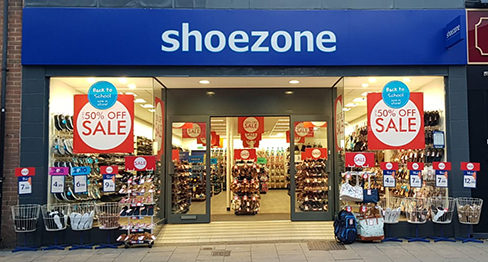 The thing is, I am unlikely to spend any more money in shoe zone, due to this type of service, whereas, had they agreed to have them replace, they would continue to have my custom. Disappointing customer service, I am unable to wear these sandals, and I am been conned of fifteen quid, or at least that is how it seems.